Every piece we create contains rare Welsh gold taken from the mountains of Snowdonia, the same gold as used by royalty for over 100 years. This gives our unique jewellery a Royal heritage and cultural legacy that spans the last century. 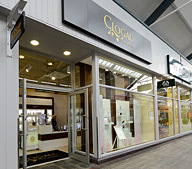 If you're looking for the most luxurious Clogau jewellery at the most affordable prices, the Clogau Outlet stores will have plenty to offer you. 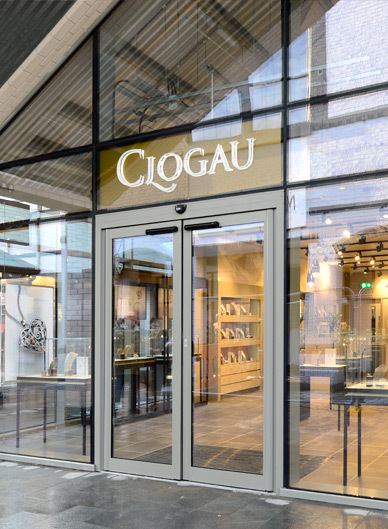 Each Clogau Outlet store offers around 100 items of high quality Clogau jewellery from last season, with discounts of between 30-60% off the original price. 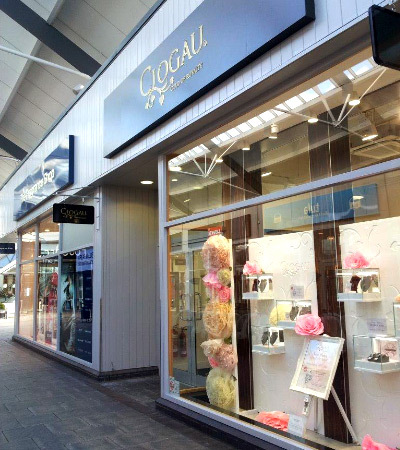 Our first Outlet store opened on October 25th 2009 at the Bridgend Designer Outlet and has been a great success. Two years later in 2011 we decided to open another Outlet store, this time at the Cheshire Oaks Designer Outlet. In November 2015, we opened our third Outlet store in Resorts World Birmingham. 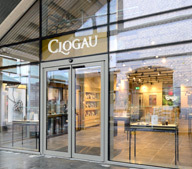 Every 6 months we release around 50 new items into our main range (which is available at www.clogau.co.uk) and to make room we have to remove roughly the same amount. 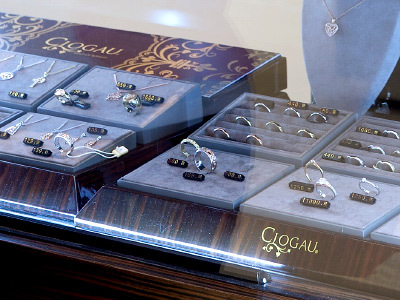 If you're familiar with Clogau, you may recognise some pieces from previous brochures. These pieces are then transferred to our Outlet stores and immediately reduced by 30%. This ensures that there is always a steady stream of "new" jewellery at our Outlet stores for you to choose from. Along with our regular discounts, we also run monthly promotions. These include things like special monthly discounts, free items with your order and exclusive pieces. See this month's offers. The quality of each piece is exactly the same as you'd find in our current, full-priced ranges. Unlike some companies, we don't create items of lesser quality specifically for our Outlet stores. 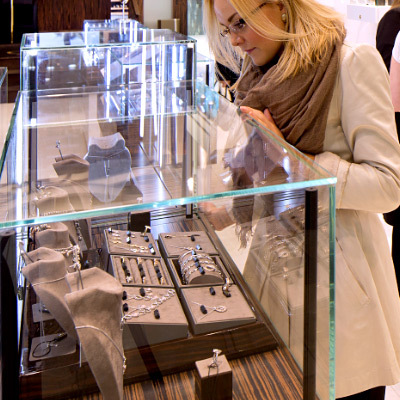 We simply offer the same high quality, beautifully handcrafted, unique jewellery that is available in our main ranges – but at lower prices. The only thing you have to bear in mind is that since all the items have been discontinued, once they are gone from our Outlet stores, they are gone for good! So if you see something you like, don't wait until next time – order now. Otherwise it probably won't be there on your next visit! We will be delighted to take your order and it send it to your address. 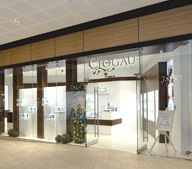 The Clogau Cheshire Oaks Outlet store opened in November 2011.